All the way from Stockholm’s first ever craft distillery, this gin took the spotlight in our February Gin box, and was adored by our subscribers! 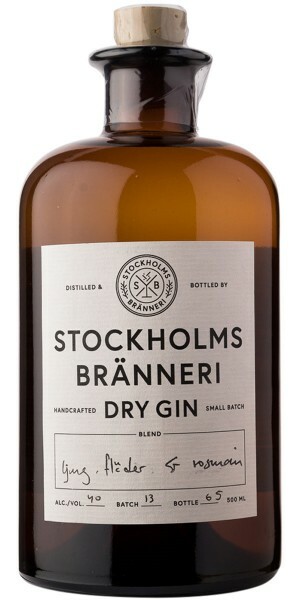 Created by distilling duo Calle and Anna Wikner on the Swedish island of Södermalm, the gin was first served at their wedding in 2016. This gin defines small batch: local flavours, 200 bottle runs, and individually hand filled and labelled. Authentic and rich, discover what Sweden’s botanicals have to offer - with flavours from local heather and elderflower creating an earthy, moreish palate.